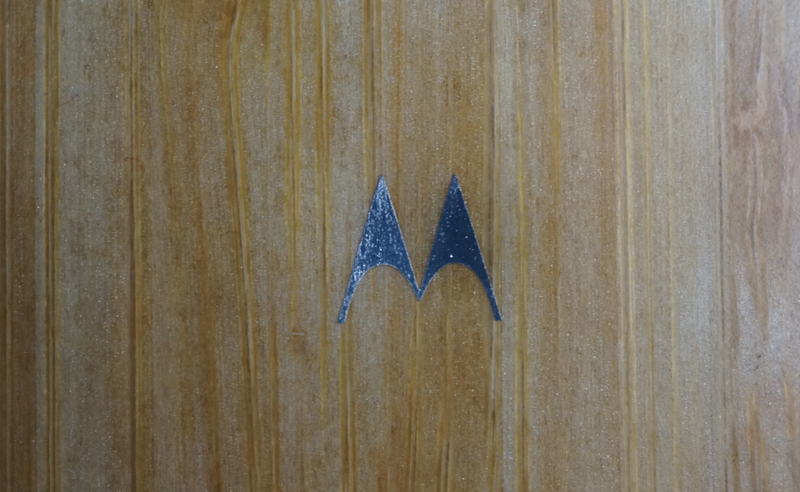 Tonight at 10PM ET, Motorola has something “natural” planned that could involve a contest . To be exact, they sent out a Tweet moments ago that said, “Tonight we’re giving away Natural makeovers of a different kind. *Wink* See you at 10 P.M. ET.” That sounds to me like you will have a chance to win a free Moto X or two or three with a natural material attached to its back. As you know from our coverage earlier today, Motorola announced that three new “Natural” options are available while customizing a Moto X through MotoMaker. They also announced a price drop, making the option only $25, whereas they previously carried a $100 price tag. The new materials are Teak, Ebony, and Walnut. Details of this makeover giveaway have not been shared, so you’ll have to follow them on Twitter. We’ll also try to update you as we have more.